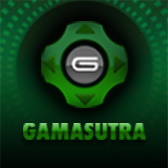 The conference commenced on Sunday, October 11 featuring focused talks on mobile and independent games. On Monday, the esteemed game designer, programmer, screenwriter and creator of Prince of Persia, Jordan Mechner, kicked off the day with his keynote address, entitled "Prince of Persia: 20 Years From Game to Film." Tuesday began with the opening keynote, "A Fantastic Westward Journey," from Min Kim, vice president of Nexon America, a leading developer of massively multiplayer online titles and pioneer of the free-to-play business model. Kim's keynote chronicled the role that microtransactions have played as the evolutionary catalyst for the North American games market. 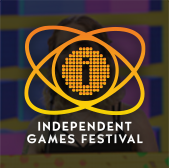 This year, GDC China also played host to the Inaugural Independent Games Festival China (IGF China), recognizing the best independent game developers in the Asian-Pacific area with a competition, conference summit, and awards ceremony. GDC China also contained one and two-day tutorials on Scrum and Visual Arts and hosted a robust expo floor with over 60 participating companies including: Shanda Games, Tencent Games, 9You, Emergent, Dolby, Autodesk, Crytek, China Telecom, and Xpec. The Chinese government ministry responsible for management of industry bases, project development, conferences and trade fairs, and market oversight for the animation and online gaming industries, the Ministry of Culture of the P.R. of China (MoC) officially endorsed GDC China and sent delegates to interact with the development community. 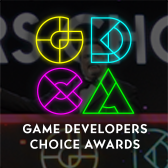 "The success of this year's GDC China once again affirms the GDC's reputation for delivering quality content and providing international and regional developer communities with the tools they need to grow the industry," said GDC China event director Meggan Scavio. "We want to thank the Ministry of Culture and participating international developers for making these three days of learning and networking possible." GDC China returns to the Shanghai International Convention Center in December of 2010. 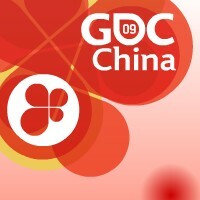 For more information, please visit the official GDC China website.